Your website is oftentimes the first impression your clients have of your company. It’s how they check your prices, inventory, hours and location. DataDyne Technologies partners with you to create a cost-competitive realization of your ideal website. The staff at Datadyne is experienced in everything from comprehensive, ground-up builds for new websites to basic framework sites that can be rapidly deployed in as few as two weeks. Whatever your needs, we have the experience necessary to assist you in achieving your goals. While many web developers and designers focus only on one aspect of your online presence, DataDyne offers comprehensive services in addition to design and development, like web hosting and email packages. Our high-performance, load balanced servers will ensure your site is always delivered quickly. We handle everything from the drawing board to final deployment, which leaves you free to direct your attention to the growth and management of your business. 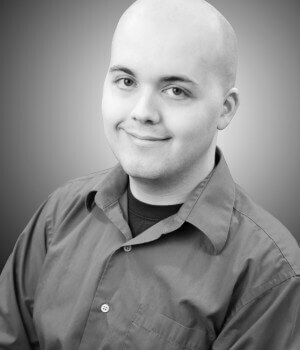 DataDyne is a software development company located in Troy, MI. Founded in 2014 by owner and president Jake Wendt, DataDyne is proud of the detail oriented work it has provided clients, which has ensured success in every project to date. Web development being the primary expertise of the company, your web presence is in expert hands with DataDyne. 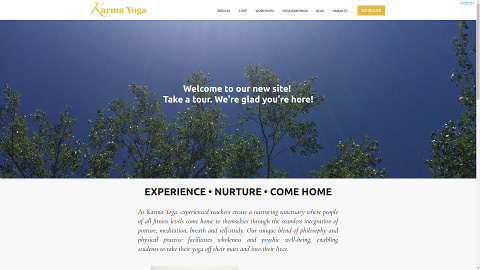 At Karma Yoga, experienced teachers create a nurturing sanctuary where people of all fitness levels come home to themselves through the seamless integration of posture, meditation, breath and self-study. 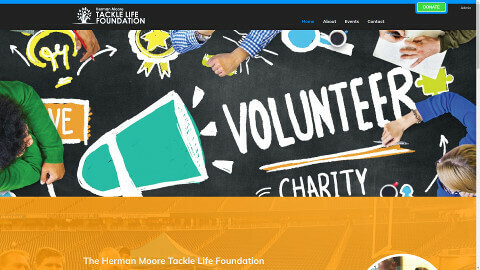 The Tackle Life Foundation is committed to preparing early adolescents (ages 11-14) and middle adolescents (ages 15-18) for the future. We believe these individuals should be given opportunities to succeed in life mentally, nutritionally, recreationally and academically. The clean and professional design of this site allows all of the customer’s information and large number of photos to be presented in an easy to follow manner that still keeps the reader’s attention. This site offers the perfect balance between personal and professional, allowing the customer to establish himself as a brand. 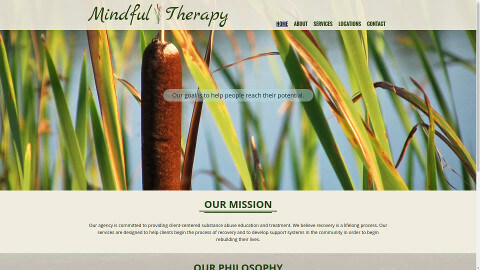 Mindful Therapy is committed to providing client-centered substance abuse education and treatment. We believe recovery is a lifelong process. Our services are designed to help clients begin the process of recovery and to develop support systems in the community in order to begin rebuilding their lives. Inspired by nature, and built around the idea of being tranquil, this website makes use of fixed background images which are revealed as the user scrolls through the site. The effect provides beautiful imagery without distracting from the site's content. 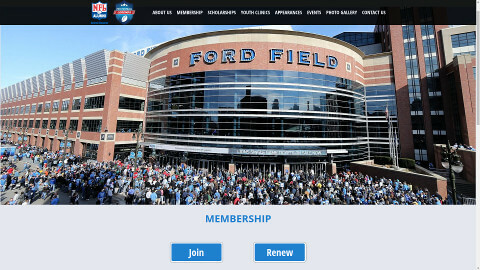 "The Detroit Chapter of the NFL Alumni advocates on behalf of our current and former players by bridging them to our community, business, and more. They are composed primarily of former professional football players guided in their philanthropic efforts in support of the community." This website provides a straightforward and easy to navigate method that copes with an immense quantity of information. The site is optimized to guarantee rapid and uninterrupted delivery of content. "Your one stop spot for all things high school football. 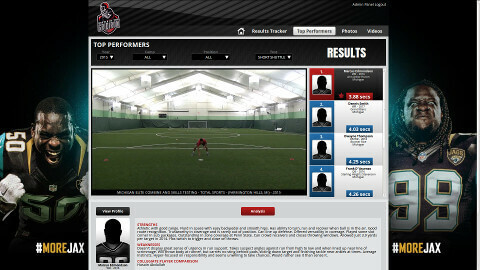 Track, view, and compare high school athlete's combine results and watch videos from recent football camps with personalized videos for every athlete." 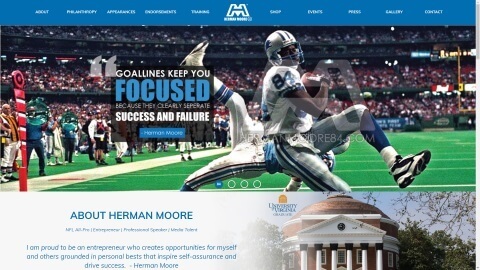 A video-centric site for high school athletes. 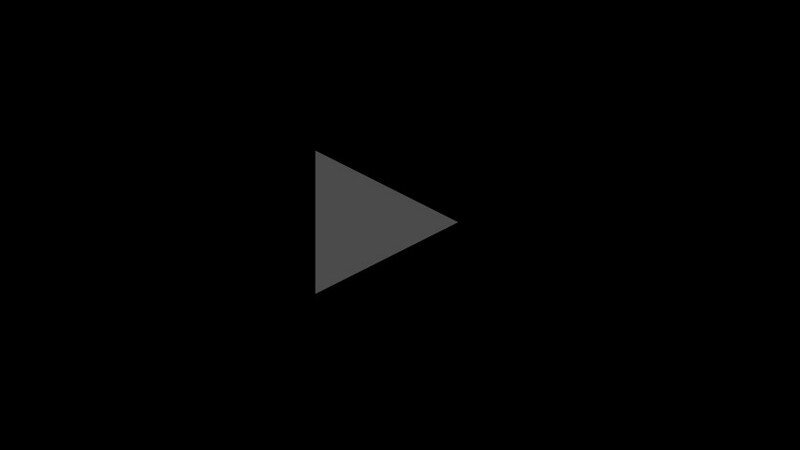 A highlight creation feature that was designed and built by Datadyne allows athletes to easily create their own highlight reels from a library of tagged clips. "At The City Warehouse, we pride ourselves on providing the best service. Our goal is for you to come into our store a customer and leave as our friend. Carrying the latest fashionable clothing, with styles and colors that set you apart, we also have a wide selection of conservative suits." This mobile friendly eCommerce website was designed with an admin panel interface giving the proprietor an uncomplicated way of updating store inventory. 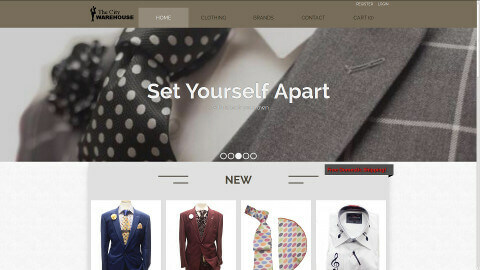 This specially catered approach was conceived to meet the distinct needs of a clothing store, eliminating the complex overhead and time-waste associated with "one solution fits all" approaches from out-of-the box services, like WordPress. 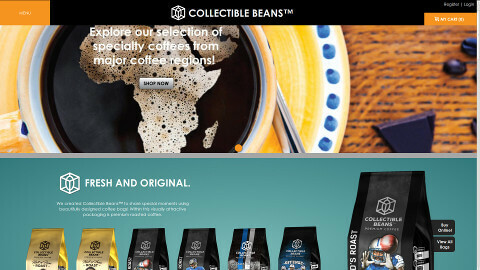 "Collectible Beans™ offers premium coffee products and proprietary packaging that eloquently illustrates and celebrates exceptional people, astonishing places, and amazing events." This site showcases a smoothly integrated online store, making it easy for users to shop and purchase items with credit/debit cards. Additionally, its mobile friendly layout creates more opportunities for sales from users on the go. A website offering fitness tools, blogs, and videos. Everything you could ever need to get fit. 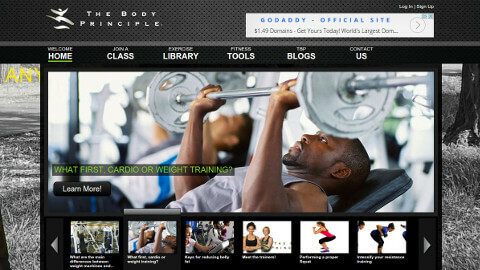 The exercise library on this site is a perfect example of a feature tailored to a business owner’s needs. It provides an easy to use, yet powerful search feature through which users can discover new exercises by selecting specific muscle groups. This unique site resource sets The Body Principle apart from competing sites. Most traffic on your site these days comes from mobile devices. Sites that aren’t mobile friendly could leave your clients frustrated, which could prevent them from using your services. DataDyne specializes in creating layouts that flawlessly adapt to mobile browsers, giving your users the best experience possible. 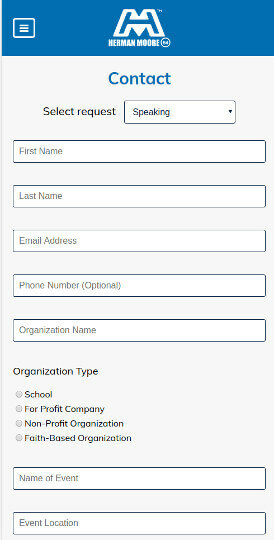 The same contact form viewed on a mobile device. An enterprise solution isn’t suitable for every business. 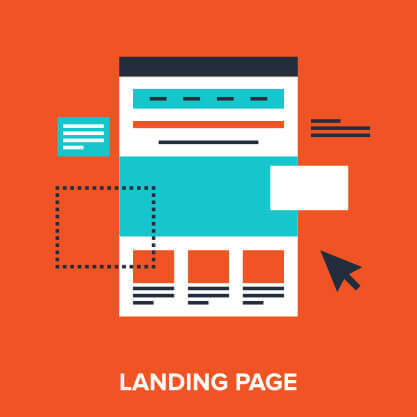 A single page site can be powerful tool for small companies and personal sites. This cost effective option has a fast turnaround time that might be the perfect first step for your growing business. 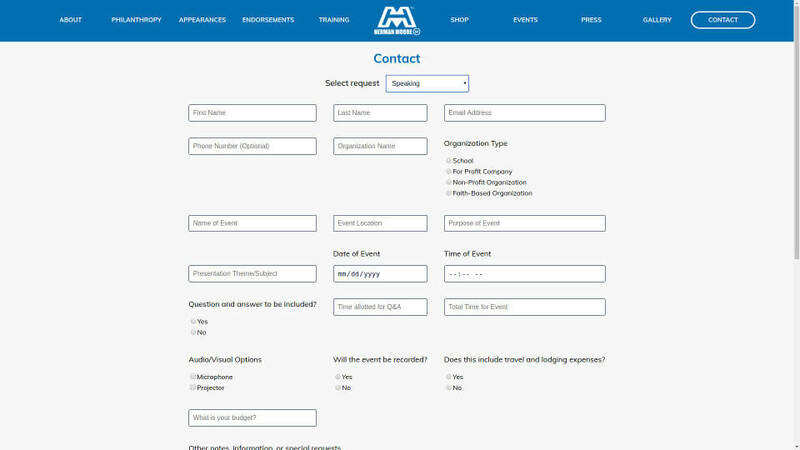 An example of a one page website that provides users with the information they want in an easy to use layout. 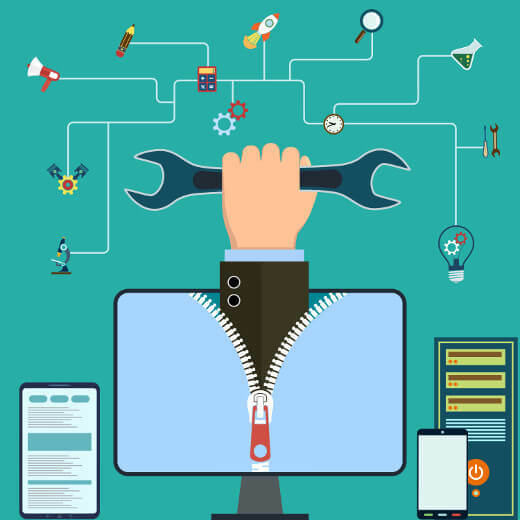 Creating a custom built website can be costly. At DataDyne we collaborate with you to make sure you are not only getting what you need, but are also staying within budget. Depending on the features of your site, development costs will vary, but most simple sites start around $2000. 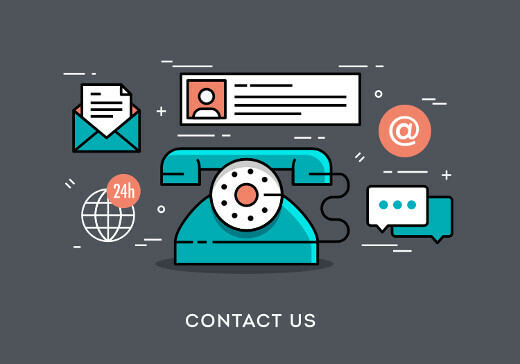 If you're interested in getting a free quote, contact us by filling out the contact form by clicking or tapping the rightmost tab, or email us at contact@datadyne.technology. Allow us to develop the site your business needs. Whether you’re launching your first site or updating an old one, waiting on inexperienced designers and project managers can end up costing you more money than you’d end up saving with a more experienced team. DataDyne prides itself on turnaround times as fast as 2 to 4 weeks, ensuring you have a complete website as soon as possible. We believe the key to delivering a project on time is excellent communication. We keep you up to date and involved in project status every step of the way. Quickly building a website is only one aspect of your web business. What about support down the road? DataDyne has the expertise needed to provide immediate solutions for the smooth operation of your site. 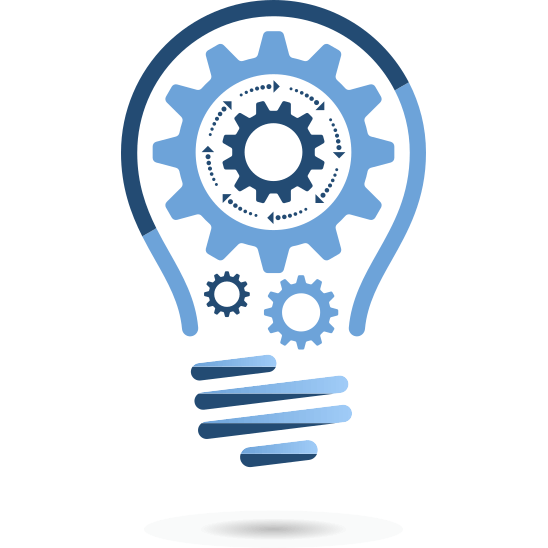 Our aim is to equip your company with the digital tools necessary for your business to flourish as it grows. Out-of-the-box solutions only offer degrees of customization, but these lack the versatility to set you apart from your competitors. A custom built website designed and implemented by a professional team, like DataDyne, assures that you receive a website that accomplishes your business goals. The design leg of our process includes a developmental feedback check with you, our client, so your site is crafted in accordance with your wishes. Let us help you realize your vision for your website. DataDyne's greatest strength is the ability to turn any design into a functional website. A unique site is advertising in its own right, making your site stand out in the minds of your users over other competitors. 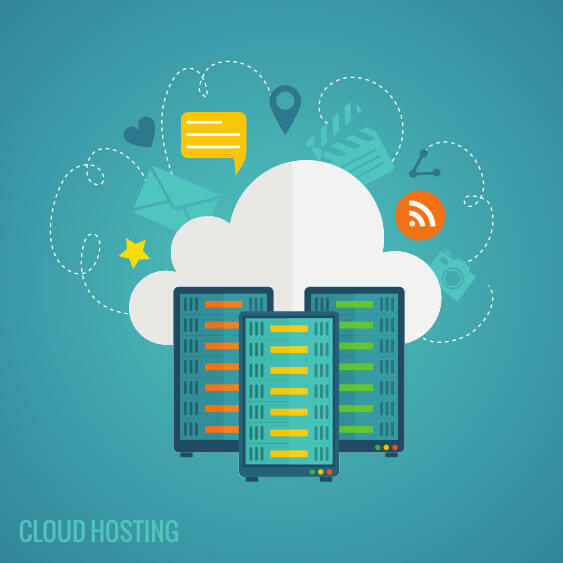 DataDyne offers dependable hosting services so that you can have the peace of mind that your website is maintained without interruption or inconvenience. Any site we build can be hosted on our fast, reliable servers for $100 / year. DataDyne also offers email packages for $60 / year, accommodating up to ten addresses and unlimited aliases. Generic email services that leave you with addresses like "[yourbusiness]@yahoo.com" can come across as lacking professional polish. Emails from "sales@[yourdomain].com" will leave your clients with the impression that your business is a serious contender. Do users need to log into your website?